I did my first sprint triathlon at the end of 2014. I slowly become more involved and kept increasing the distance until I did my first full ironman in 2016. Since then, I've done several sprint, olympic, half and full ironmans. Doing triathlons is a passion of mine. My wife does triathlons as well so it is great to get to do this sport together. 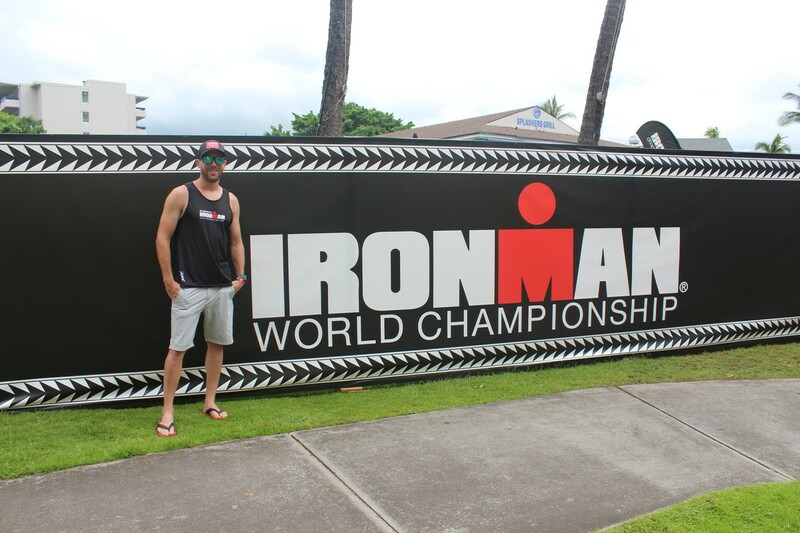 I just competed in Kona last week which has always been a dream of mine. When not training, I work in the automotive industry. My wife and I like to ski, golf and travel on our down time.